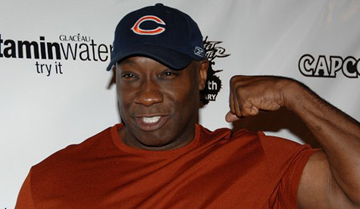 LOS ANGELES (AP) — “The Green Mile” star Michael Clarke Duncan remains hospitalized in Los Angeles more than three weeks after suffering a heart attack. Publicist Joy Fehily said in a brief email statement Monday that the 54-year-old actor “was just moved from the intensive care unit, but remains hospitalized” following his July 13 heart attack. “His family are firm believers in the power of prayer and have asked that you keep him in yours during this time,” the statement said. No further information was available on Duncan’s condition.